japanese toys, takara, koeda chan, friends, koedalien, noriya takeyama, 2008, designer toy. YOU WILL RECEIVE THE ITEMS IN THE PHOTOS WITH BOXES. PLEASE NOTE BEFORE PURCHASING: THE ITEMS ARE IN USED CONDITION. Overall, they are in excellent condition. There is a little wear such as scratches from handling. The outer boxes are in medium good condition. Here is a full set of 6 regular figures from the "Koedalien" series which was released in 2008 by Takara. This series was designed by the artist, Noriya Takeyama. Each figure is made of plastic. 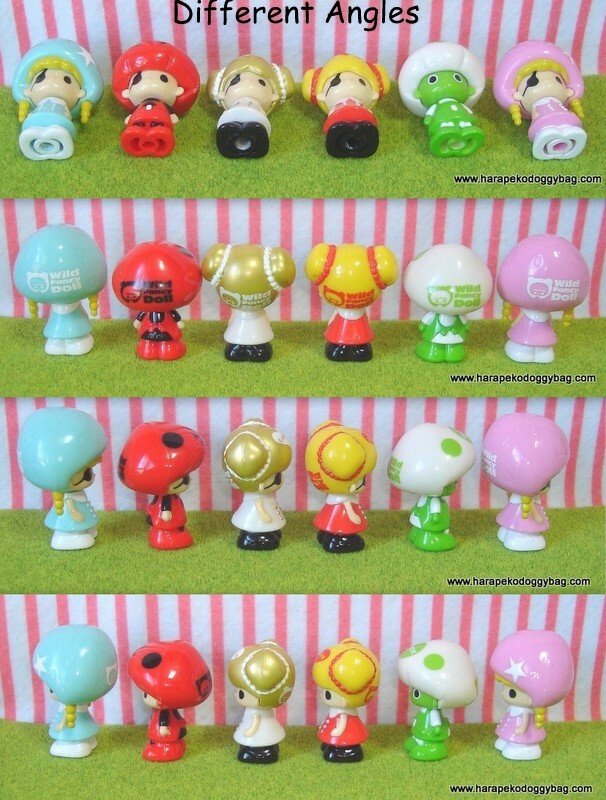 Keywords: japanese toys, takara, koeda chan, friends, koedalien, noriya takeyama, 2008, designer toy.